Have you heard about the purge by Rachel of Stitched In Color? Its a chance for all of use to work through the fabric in our stash that just doesn't excite us any more for one reason or another. Then Rachel is hosting links to show off how we used it every other week. For myself, I knew exactly what I wanted to tackle. 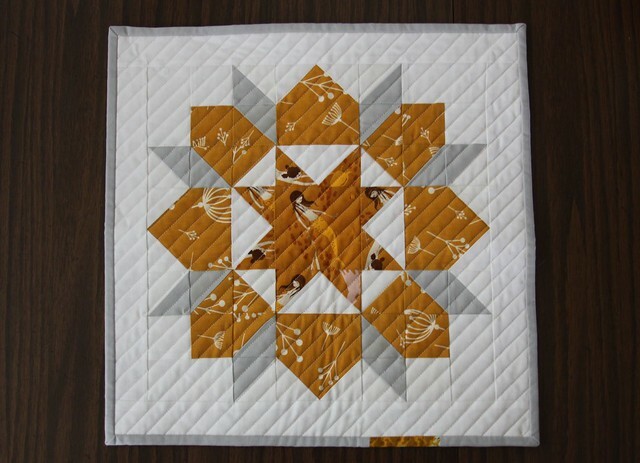 Over the last few years I've been quilting, I've managed to accrue a number of stacks of fabric that were purchased and set aside for a specific project. But if I didn't start the project right away, they ended up languishing on my shelves, mocking me for not having started them yet, making me feel guilty that I need to do those planned projects before I start new projects I'm inspired to work on right now, and not being a useful contribution to my stash since they are already reserved. 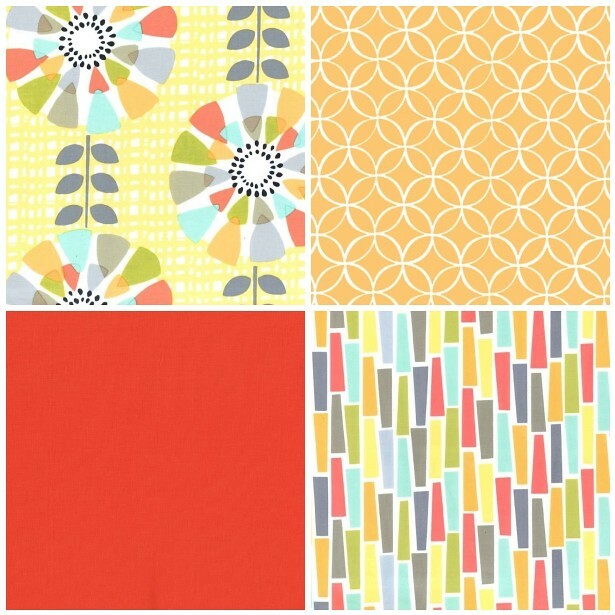 It's not that the fabrics are by any means ugly - many of them are great, but its just the fact it was a project I never started, and now the excitement when I first bought fabrics for them has dwindled and it feels more like a burden to complete them. To such an extent for some months now I've forbidden myself to buy fabric for a specific project unless I was able to start it immediately, so it wouldn't continue to pile on. 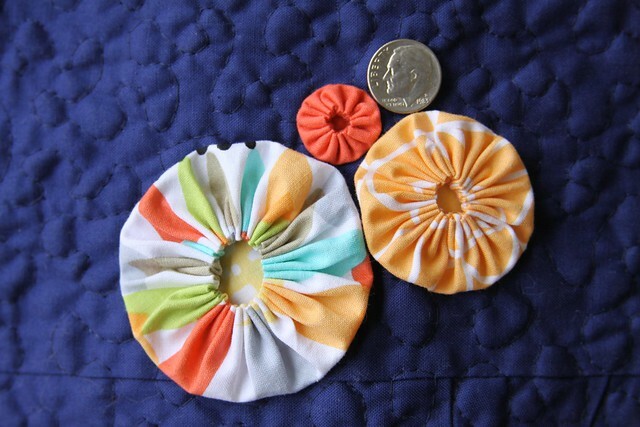 So for my part in the purge, I'd like to work through those backed up stacks of fabric and actually turn them into the projects I intended them for. 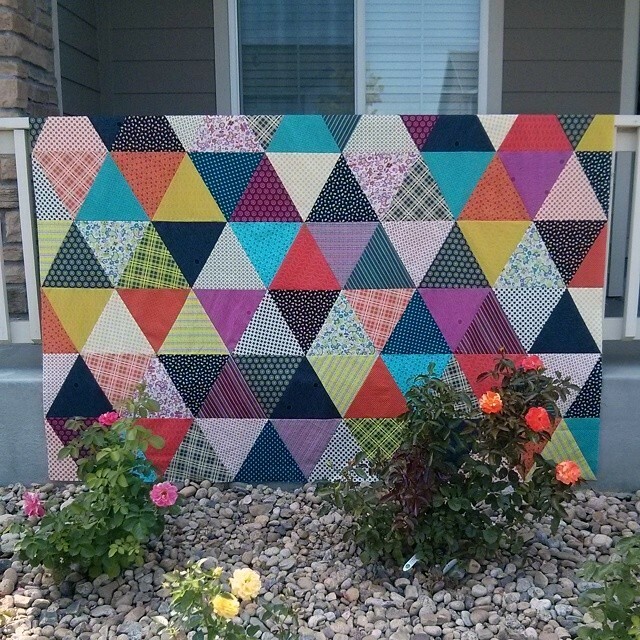 So first up I brought out my Chicopee that I bought to make this quilt. 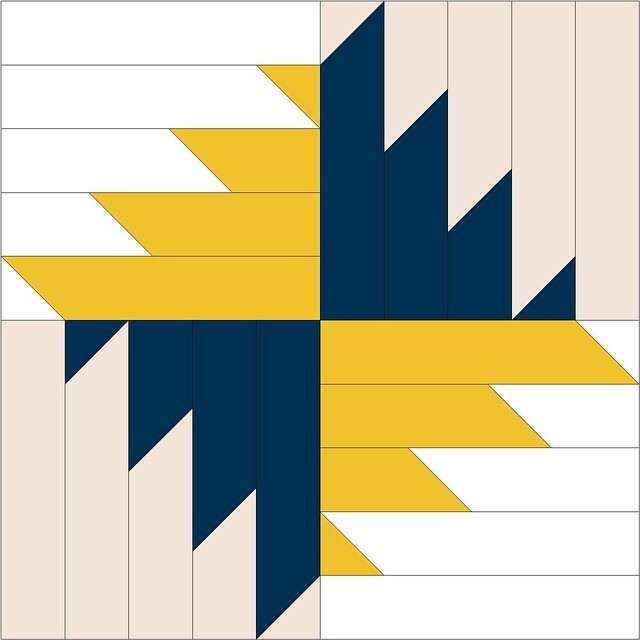 This quilt is destined for our bed - this will be my first time having a legitimate quilt for my own bed - woot woot! It sure felt good to free up those 26 comic book boards these were taking up in my stash. 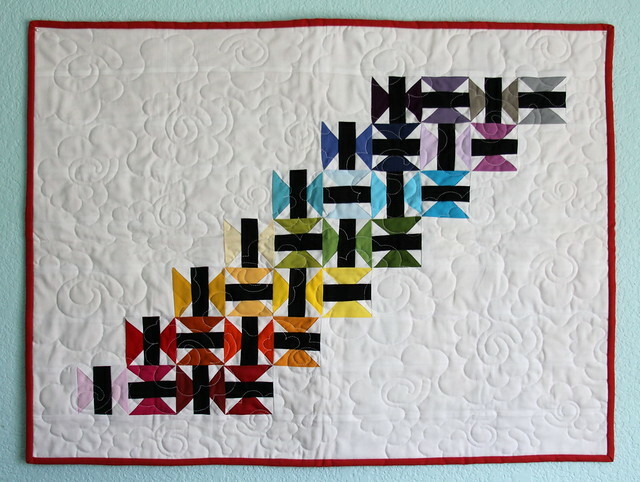 :) And double bonus, I'll be showing it at the Rocky Mountain Quilt Festival next month! I decided to pair them with Kona Nightfall, as I thought the contrast really made them stand out, and might be a bit of a different color combination than others might choose in the challenge. 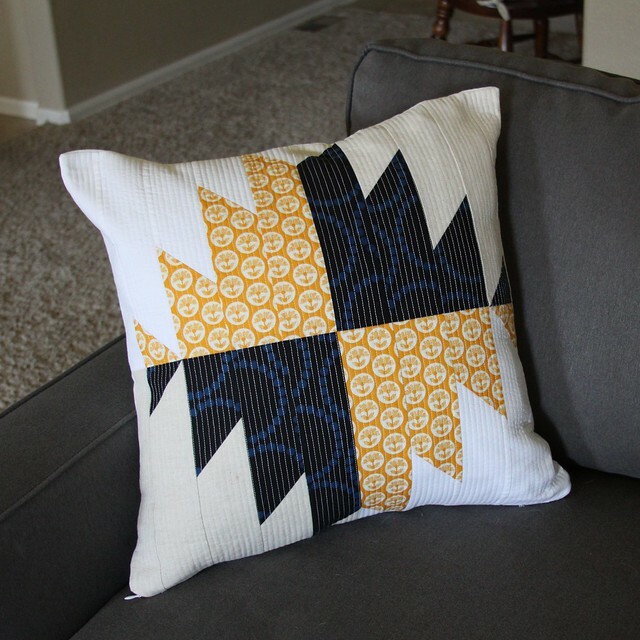 Our guild specifically made the challenge to make a pillow. 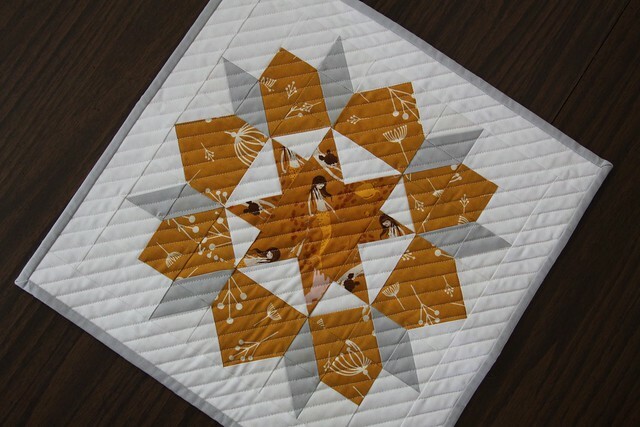 I decided I wanted to use the paper pieced hedgehog from Artisania (free pattern here) centered in a wreath of yo-yos. 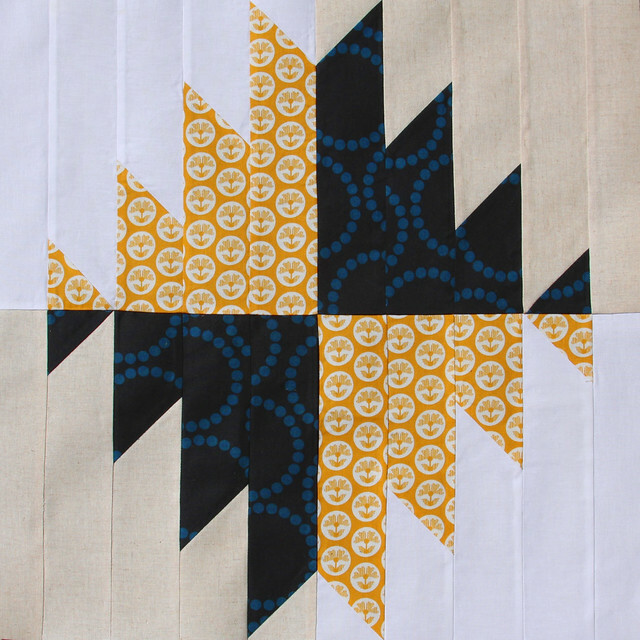 I think that yo-yos are under utilized in modern quilting, and wanted to make a modern interpretation of them. 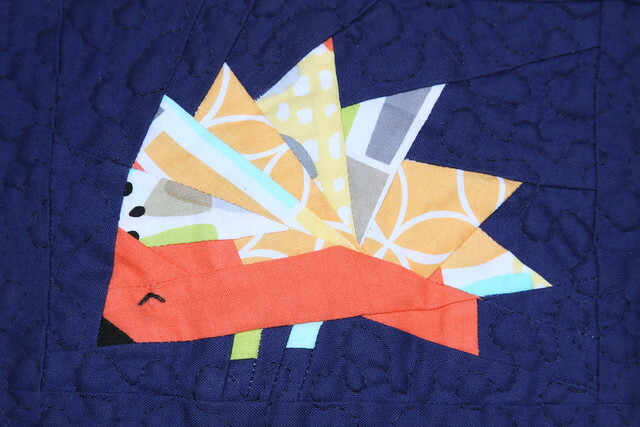 I quilted the whole piece aside from the hedgie in a small meander with matching navy 50wt Aurifil thread. As for all of my pillows, I used fusible fleece in place of a batting and lining. It always gives it a nice structure, and saves me the fabric for a lining. 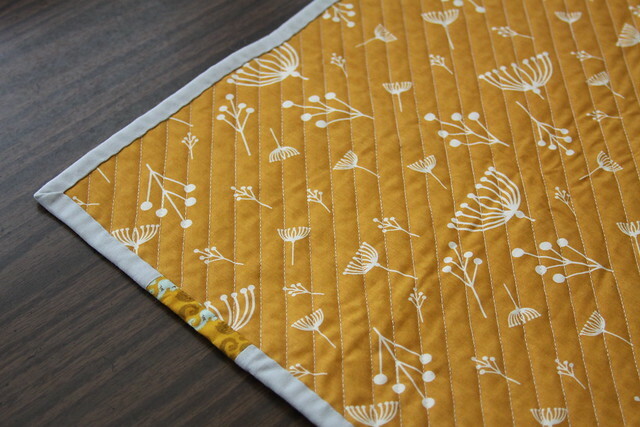 Lastly I framed it in a scrappy binding created from the challenge fabrics. 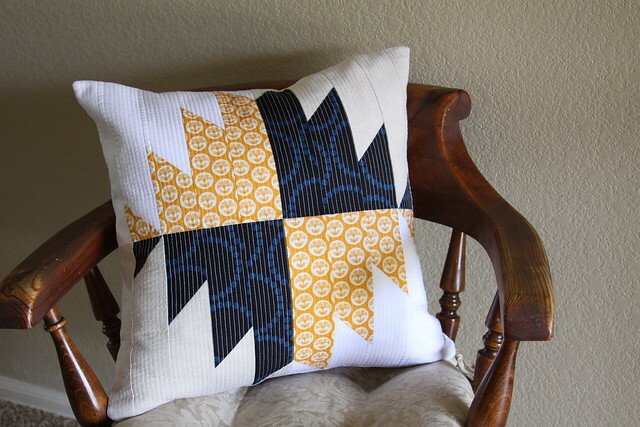 I love the look of binding on a finished pillow - it has a similar appearance to piping, and doesn't have the "bulky corners" problem I've faced with turning so I can get nice sharp points.